During the next school year, all fourth graders and their families will get free admission to national parks. Do you think it's fair that this only applies to fourth graders? Why do you think the National Park Service is doing this? California Rep. Tom McClintock stated that the National Park Service should fix existing parks before naming new ones. Do you agree? Why or why not? Why do you think the National Park Service is having problems attracting a younger, more diverse visitor base? What would you do to encourage more people to visit national parks? According to the article, hundreds of millions of dollars are needed to rebuild the infrastructure of our national parks. If you were in charge of distributing the government's money, would you give the National Park Service these funds or would you spend it on another priority? Why? Meet the newest U.S. national monuments. Canada is installing high speed Wifi in its national parks. Read some practical reasons for keeping national parks. Enjoy some sights and sounds from U.S. national parks. 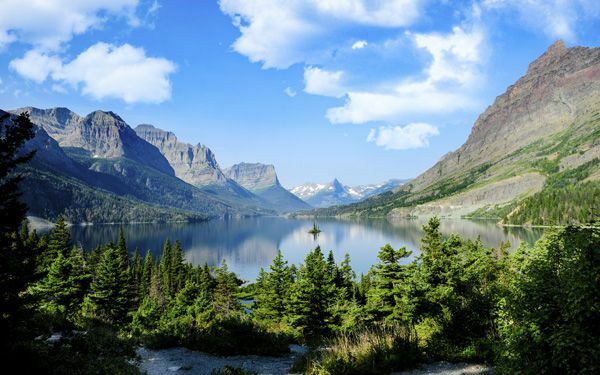 Believe it or not, more people visited the national parks in 2014 than ever before.